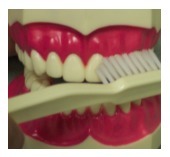 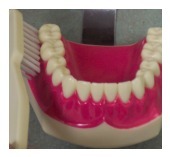 As far as frequency of brushing is concerned, ideally you want to brush your teeth after each meal. 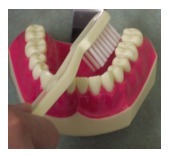 But if you can’t, brush at least twice a day- after breakfast and before going to bed. 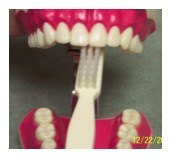 If you live in or around Glendale give us a call today to schedule your oral health evaluation exam.